Hi friends! 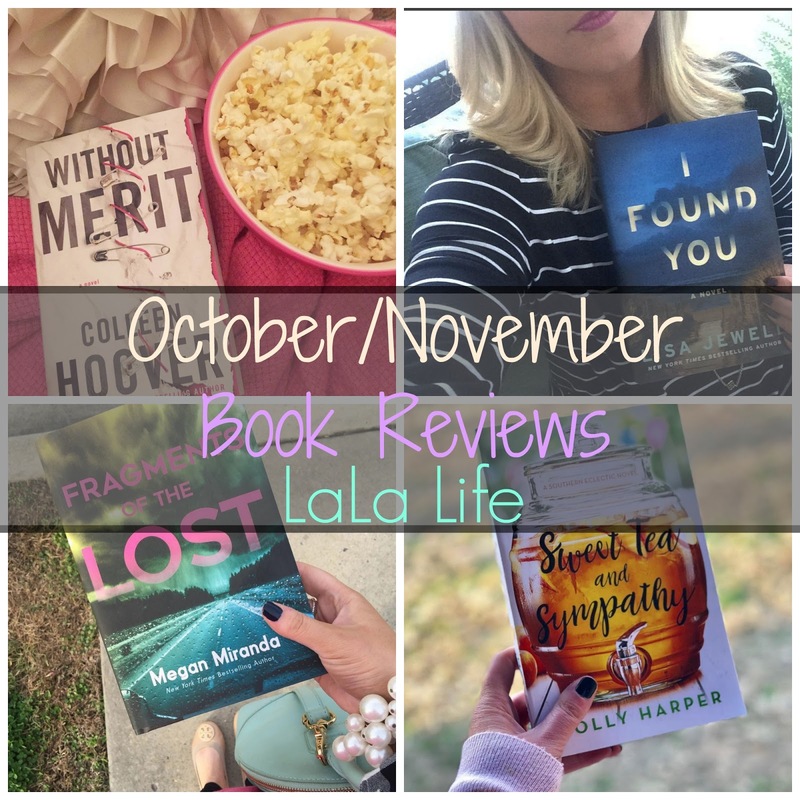 I was missing in action when it came to October's book review post and that's because I only read 2 books in October. It's probably been over 2 years since I've read that few books in a month. *sigh* Teacher life is so busy right now, so I'm combing October and November's book review posts together. Here's what I've been reading these last two months. 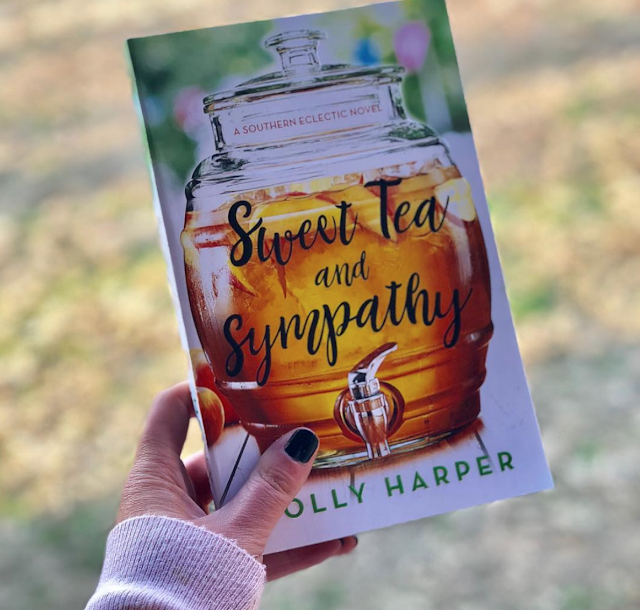 I am always on the hunt for a good southern fiction read and this one was so good! It reminded me of Cancel the Wedding, which was my favorite book of 2016. This one isn't quite as good, but I still really enjoyed it! It's about a girl who is an event planner in Chicago, but after a work disaster, she has to move back home to Georgia to her estranged father and his huge family that she doesn't remember. This one is so funny and has a cute little romance between the main character and the principal of the elementary school. I wish the romance aspect hadn't been as realistic as it was. If you read it, you'll get what I meant. I didn't feel the love story was as powerful as it could have been. I think it's the first in the series and I am crossing my fingers that the others come out soon because I just love the characters in this story. 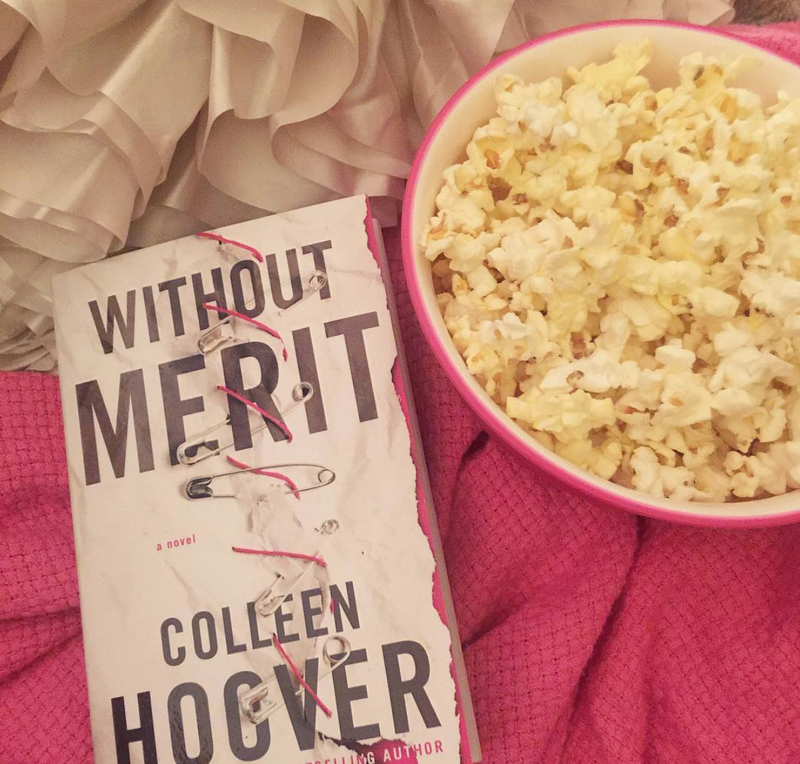 I started out reading Without Merit at the beginning of October. I have read almost everything by CH (November 9 is my absolute fav) and I had high hopes for her newest release, but oh my goodness, y'all. I did not like this one at all. In fact, it was my least favorite book I read during October/November and it's now my least favorite Colleen Hoover book. You can see what everyone else thought in this Instagram post since it was the #lalalifebookclub October book. I just felt like it had way too many subplots going on and I didn't really like any of the characters. I wanted it to be more like her earlier work (November 9, Ugly Love, etc.) and it wasn't. It was too heavy and I understand and value "heavy" books, but I didn't want this one to be that. I get the significance of the issues and I realize they need to be discussed... I just was hoping for a different type of story. I didn't like Sagan AT ALL. I also thought there was wayyyyy too much going on to successfully tackle any real issue. I mean, there was the issue with the mother, the older brother, the main character, Sagan's family, the sister... There was way too much happening for me to really be invested in anyone's storyline. I'm sorry to be drag on this one! I bought this one back in the summer, but finally got around to it in October and I LOVED it! It's a thriller about a girl who finds a man on the beach. He has no memory of who he is or how he got there. Meanwhile, there's another plot that involves a girl whose husband goes missing. Then there's another plot about a brother and sister who meet a strange man during a family vacation. It sounds confusing, but I promise it's not. 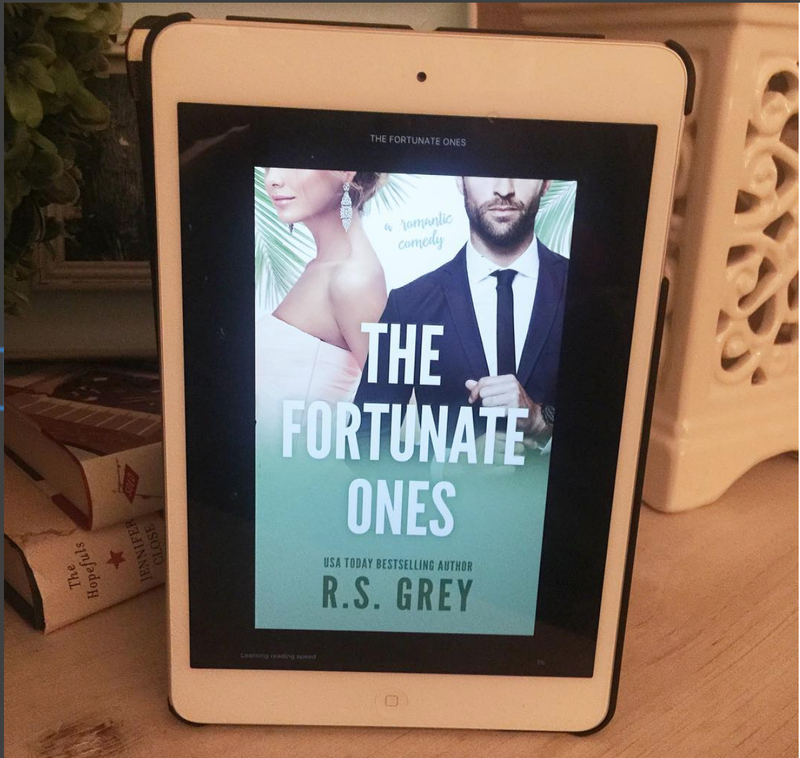 The author does a GREAT job with making the reader invested in each of the three different stories and you will LOVE how they turn out to be connected in the end. I loved this one!! 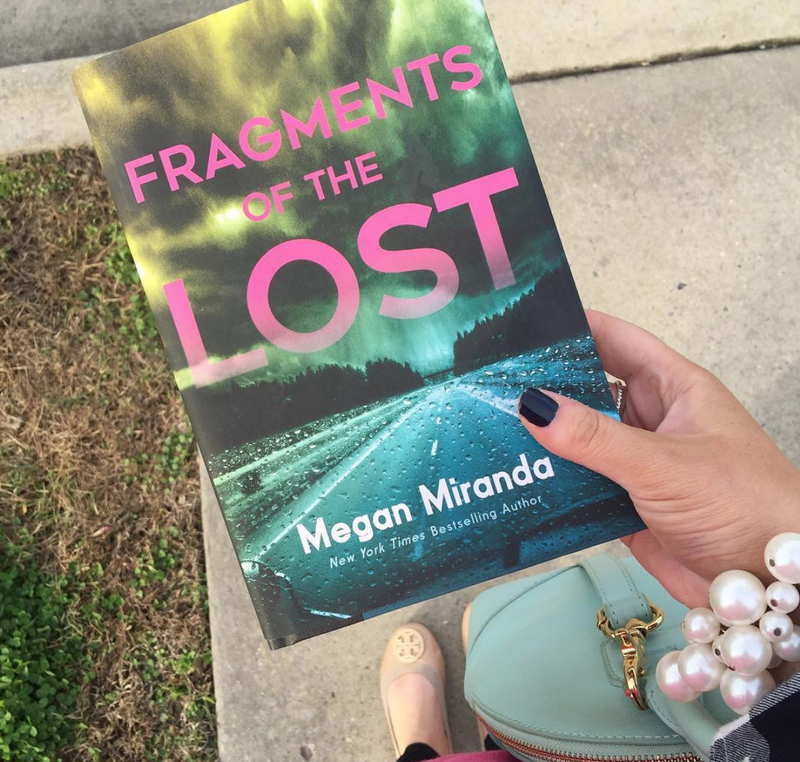 I've read two other Megan Miranda books before (All the Missing Girls and The Perfect Stranger), so I was eager to pick this one up. This one is a young adult thriller about a girl whose ex boyfriend dies in a car crash and his mom asks her to clean out his room. As she is doing this, she finds things and realizes she might not have known her ex boyfriend quite as much as she thought she did. I loved this one, but someting was missing for me. The ending was a bit far fetched, but I still really enjoyed it! I'm all about some light hearted romance reads and R.S. Grey doesn't disappoint! 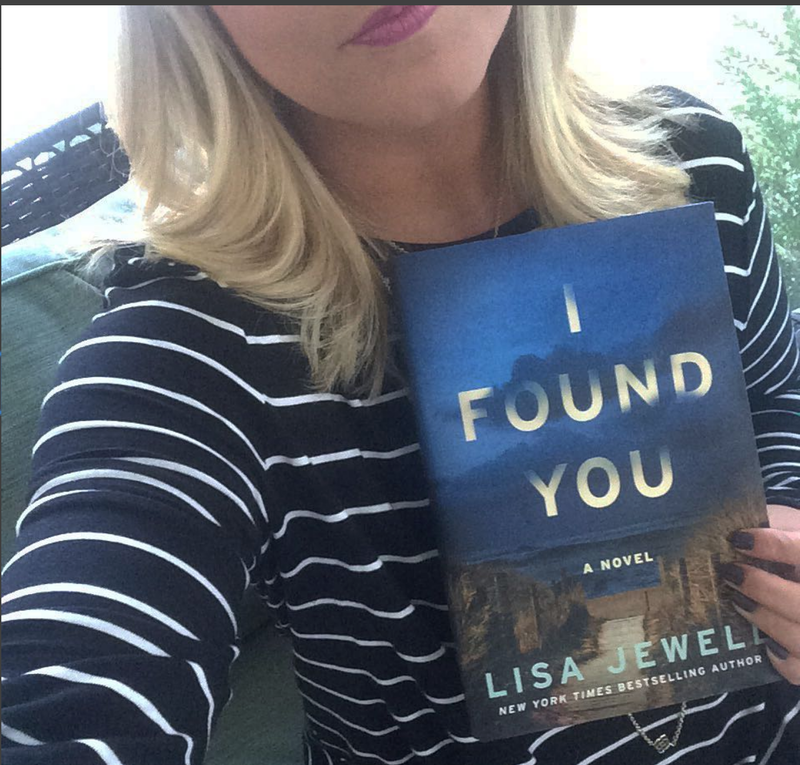 I read her newest release and LOVED it! It's now my favorite book of her's. It's about a girl who works at the country club and falls for one of the club's richest men. What can I say, I'm a sucker for a romance story! So that's what I read during October and November! What did you read? I'd love to hear any suggestions!